This month’s installment of the Inquisitive Printers Want to Know showcases an enjoyable animated video short “Typesetter Blues” and today’s Mars-bound InSight probe. Read on to learn more! 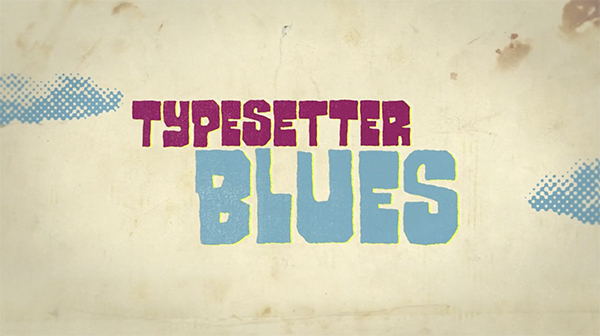 From Cathy: How can you not love a title like Typesetter Blues? Enjoy this short animated video about the fickleness of love in a print shop (Fun Fact: the printer in the video is named “Harold”). 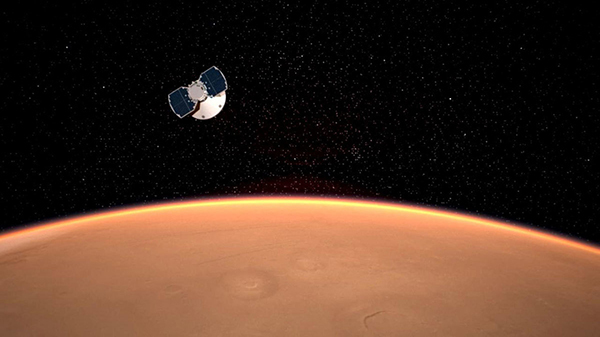 From Rebecca: Seven months ago, NASA sent up the Mars-bound InSight probe. Today, the probe is schedule to land on the surface of Mars. The cool little probe has the job of collecting data of Mars’ surface and drilling a hole 5 meters (16.4 feet) down. The data will be able to help scientists understand the creation of Mars and its geological landscape evolution. Keeping our eagle eyes on the look-out for intriguing and cool things, this month’s installment of the Inquisitive Printers Want to Know highlights Lori Schneider (a woman with Multiple Sclerosis who has scaled the “Seven Summits”), the wealth of information at letterpresscommons.com, as well as a very beautiful look at global weather patterns. Read on to learn more! From Cathy: Recently, I was fortunate enough to hear a talk by Lori Schneider, the first woman with Multiple Sclerosis to climb the “Seven Summits” of the world. Here she is in a Ted Talk at TedXGrandRapids. The Seven Summits are the highest peaks of the seven continents. Listening to her describe her Mount Everest climb sparked a strong curiosity about this particular mountain and sent me searching for all sorts of information. What I learned was equal parts awe-inspiring, eye-opening and a little beyond belief. You can Google and find hundreds of articles but this How Stuff Works article is a good introduction to how daunting it is. Next, I paid a recent visit to Letterpress Commons, specifically to view any of the new videos added since my last look (and to view some of the others again). There is a wealth of info shared by others on “The Commons”, so it’s highly recommended that folks putter around at the site every few months to see what treasures have been added. And if you have a tidbit or more to share, check out how to be a contributor. From Rebecca: Taking global weather pattern views to a whole new level is the Earth.Nullschool.net website. This handy website displays in real time the current wind, temperature, and CO2 levels. 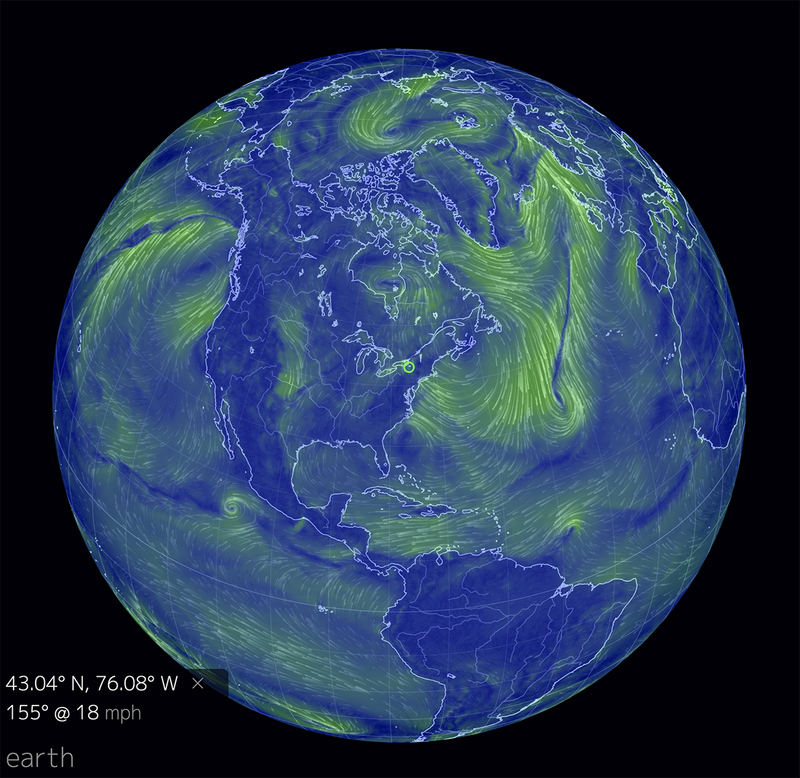 You can zoom in and twirl the globe to different locations worldwide to see how different weather patterns are moving. It’s very fascinating (and beautiful!) to see how the Earth’s oceans and landforms effect one another. Have something nifty or cool that you’d like to share with us? Let us know what it is in the comments below!